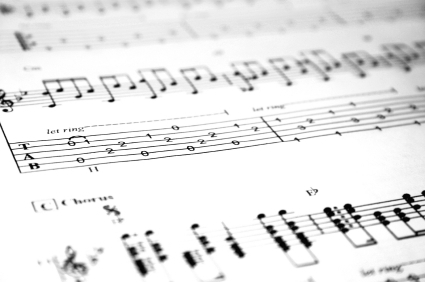 On-line guitar lessons teach students the proper playing technique, how to read music, chord charts and tablature. Most importantly, each student is able to learn at his or her own pace, with the ability to review any lesson or video as needed. However, just like lessons in person with an instructor, learning guitar takes practice. And this is the real beauty of on-line lessons; practice when it's convenient for you – any time day or night. Go over the same lesson as many times as you need to perfect your skills before moving on. It's perfect for the busy schedule of parents, students and working people of all ages. Each lesson has a printable PDF file of the lesson and corresponding exercise. Just download, print and practice! Learning the guitar is a rewarding experience - one that opens up a whole new world of fun, entertainment and personal satisfaction.